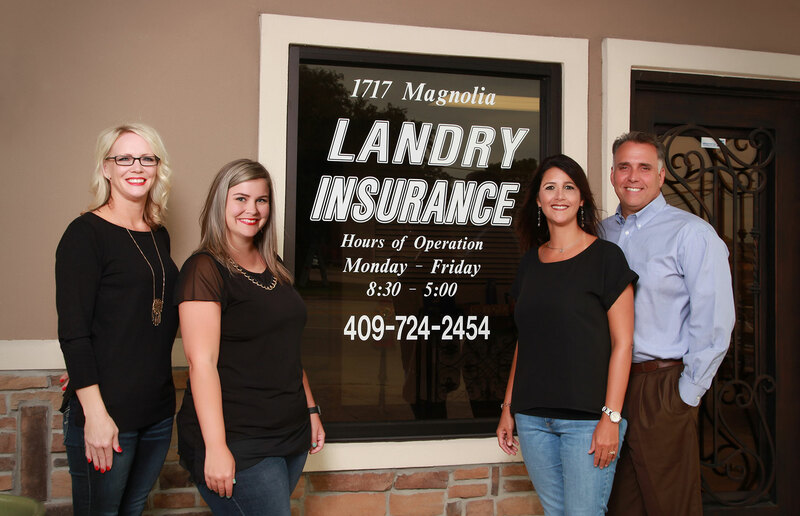 Your Local Independent Insurance Agency, Serving Port Neches, Texas and surrounding areas. Our friendly and educated staff has been working in the industry for many years. We offer personal guidance and work to help you make the right decisions for all of your insurance needs. Located in Port Neches, Texas, we’re able to serve our local area clients at our office conveniently located on Magnolia Avenue. Click here to navigate to our office.